Rob Hahn @ Notorious R.O.B. Could Snapchat Be the Most Authentic Form of Real Estate Marketing? Is Your LinkedIn Profile Scaring Away Real Estate Customers? Social media management platform for businesses. 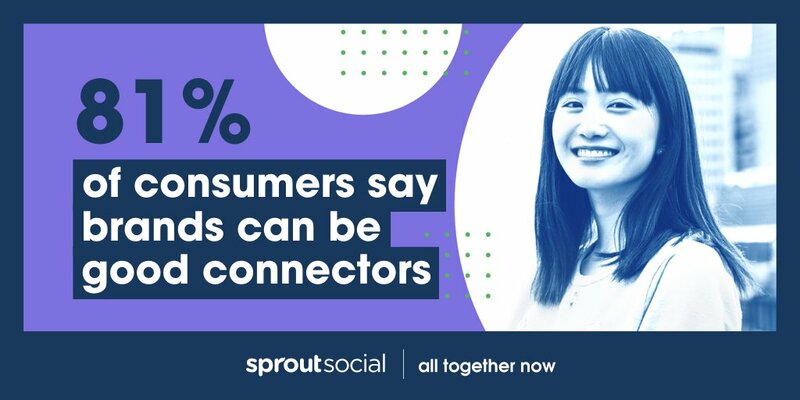 Give the 30-day trial a spin: https://t.co/wSxSChVdH3 Support: @SproutSupport Also, meet @BambuBySprout! 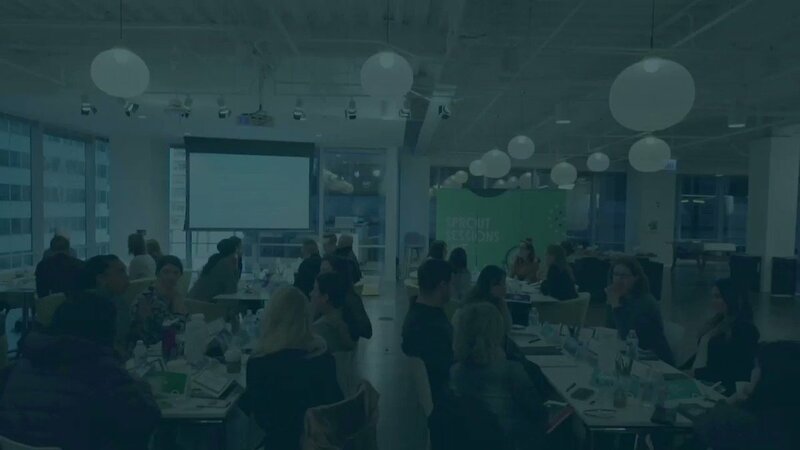 #SproutSessions Live is coming to #DC on 5/7, and I’m excited to be part of it! "Brand purpose is a must for brands today, in an environment when consumers don’t trust many institutions, and consumers are able to share information more easily."